1. 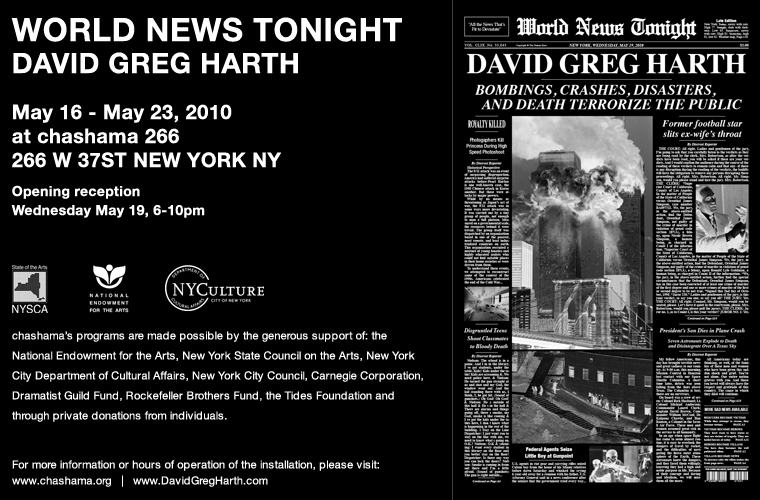 Upcomng exhibit World News Tonight opens this month and the opening reception is Wednesday May 19th from 6-9pm. A limited edition print is soon to be released to coincide with the exhibit. 2. Interview on BreakThru Radio recently. You can hear the interview here. 3. A new book titled "The Greenback: Paper Money and American Culture" by Heinz Tschachler came out and has some of my art work in it. Check it out here.